Everything possible! We have no doubt about it. When we dreaming of something different, we must realize it. 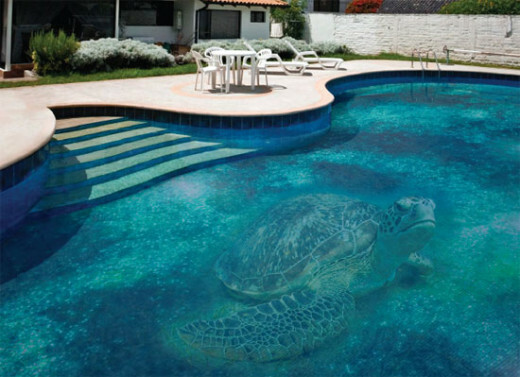 If youвЂ™ve decided to create the best swimming pool then glass mosaic tiles could become a truly cool choice for you. 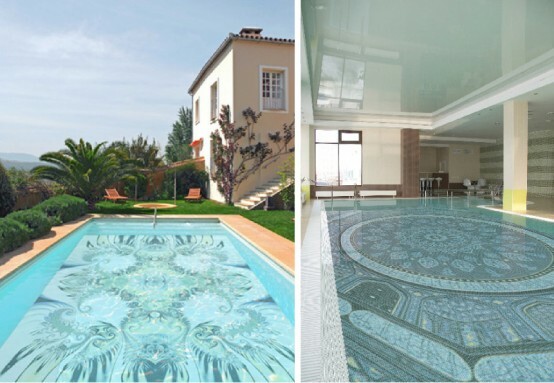 By covering a poolвЂ™s bottom and walls by these tiles you could create fascinating patterns. 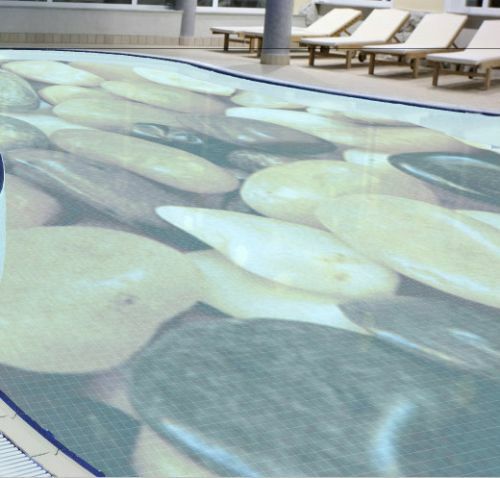 Look at that picture, you can have a gigantic panoramic view in bottom of your swimming pool. With a great concept and measure of pattern also materials, it is not impossible to have a 3D architecture with mosaic glass tiles. If you arenвЂ™t very creative then you could buy glass tiles with already drawn images. So it will help you to decorate your exterior become attractive and your house with great panoramic will more cherrful.The Spanish company Glassdecor is one of the leaders in the wide format images on glass mosaic manufacture. 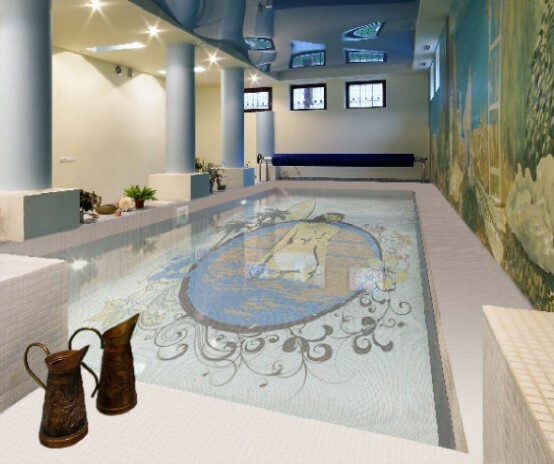 It offers a lot of amazing solutions to decorate as indoor as outdoor swimming pools. ThatвЂ™s mean you could enrich the bottom by a very big turtle, by oriental ornaments and by many others original pictures. 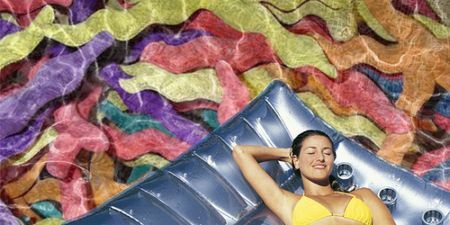 Images with cartoon characters ideally fit for kids swimming pools. A lot of funny fish swimming in the deep blue sea. Besides some kinds of glass tiles have an optical effect and thanks to that your swimming pool will be look bigger and deeper than it is. This effect can come out your personality also.